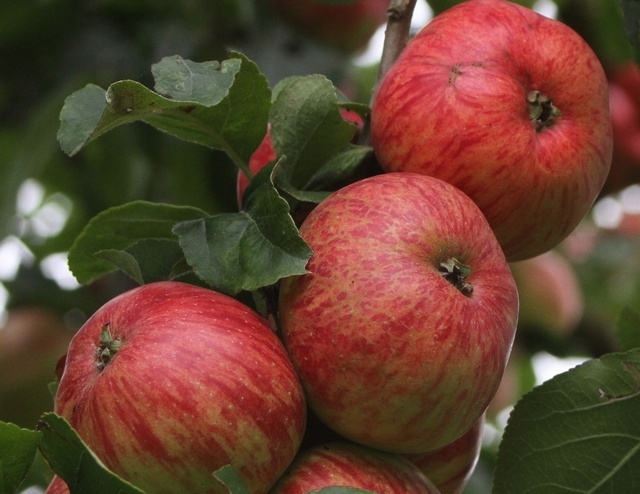 Foxwhelp - Cider Apple Tree £12.75 - Cider Apples - Sharp and Bittersharp Apple Trees and Fruit Trees For Sale. Buy at competitive prices with wholesale discounts. Foxwhelp dates back as one of the oldest vintage cider varieties still available, appearing in records from Herefordshire in the 1660s. There are now various sports of the original Foxwhelp, but all are easily distinguished by their brilliant red apples and extreme acidity, providing a very useful strongly flavoured bittersharp juice, best used for blending.